We’re working to give communicators the edge they need to succeed in Vancouver’s unique and competitive marketplace. Whether you’re a student wondering how to break into the communications industry or an industry ventral looking to attract new talent, this event will give you the career boost you need. Benefit from mentoring sessions with senior professionals from global and local companies here in Vancouver. Register now and don’t miss the opportunity to set your career in motion. Brianna is on a mission to make businesses human! While leading business development for a recruitment agency, Brianna realized that costly placement fees and transactional contingent recruiting services weren’t helping businesses – she knew there had to be a better way. That’s why Brianna founded Envol Strategies, an employer branding, recruiting and human resources firm. Envol helps businesses across North America build high-performing teams by leveraging business intelligence and storytelling. Committed to improving talent acquisition, Brianna is developing an AI-powered HR technology platform for talent acquisition, which is currently in incubation with e@UBC. 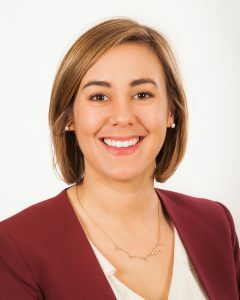 She has also been recognized as a 2018 winner of BCBusiness’s 30 Under 30. 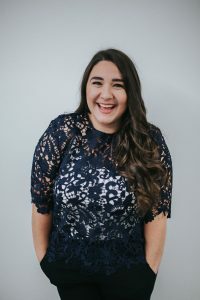 When she’s not building people strategies and driving the future of work, Brianna advocates for local initiatives with organizations like the BC Women’s Hospital Foundation, Vancouver Aquarium, Young Women in Business and her newly launched charitable platform, PHIL.gives. Billings, is both a talented harpist and a goal-oriented communicator. Strong interpersonal skills and content design are required to listen and work hard behind-the-scenes to deliver fully on her clients’ expectations on the day of performances or lessons. Silke’s dedication to communicating effectively moves beyond her harp clients, as she is eager to mine the wealth of knowledge within industry , acting as IABC/BC’s new Student Engagement Portfolio Manager to encourage students to get a kick-start in the field as well as to ensure students’ needs are being met in the various resources IABC offers. 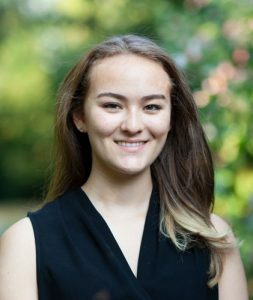 Silke is currently a Communications and Data Science major at Simon Fraser University and is using her knowledge in communications and marketing to elevate her data science skills by understanding how best to illustrate content while maintaining its strong message. 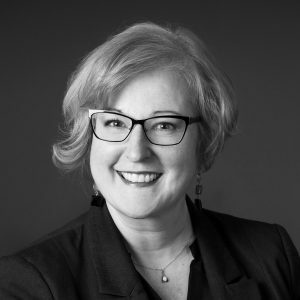 Catherine Ducharme is a career communicator, certified coach and leader who has worked primarily in for-profit business-to-business environments. She’s led teams and has been at the senior management table. Catherine has also run two successful communications consulting businesses. Currently she is Director, Client Services & Training for Smart Savvy Academy, a new Division of Smart Savvy & Associates. The company focuses on making work more meaningful, leaders more potent and teams more productive and engaged through leadership development, coaching and talent search. Catherine is past president of the IABC British Columbia chapter and IABC Canada West Region. Lydia is the Internal Communications Manager at Purdys Chocolatier. In between sampling all the chocolates, she’s responsible for diverse programs ranging from employee experience, intranet content and strategy to project communications and employee communications for 1,200 staff across Canada in manufacturing, logistics, retail and support office functions. Previous to working at Purdys, Lydia supported technology change management activities at UBC’s Faculty of Medicine. She’s a long-time IABC volunteer and currently serves on the CWR Board. As the first and only Internal Communications professional at her organization, Lydia can share the journey of conducting a communications audit, identifying focus areas and developing capacity to deliver them. She’s had experience defining the scope of her role, particularly in relation to a well-established marketing team, and integrating internal communications as a stakeholder in, and contributor to key initiatives. Lydia can also speak about organizational culture and employee experience; she’s always seeking new best practices, and is currently working on implementing Employee Net Promoter Score (eNPS) as a new tool for measuring employee engagement.